Like many office drones I get a flat white in a disposable paper cup with a plastic lid pretty much daily. In the summer, I’ll often opt for an iced Americano in a plastic cup with a plastic straw. I lurve my daily caffeine hit. I neeeed it. Yet, every time I chuck one of those cups in the trash after, oh, about five minutes of use, I feel like trash. That’s why I’m buzzed that Starbucks Canada is taking concrete steps to ensure the single-use products they create have less of an impact on the environment. 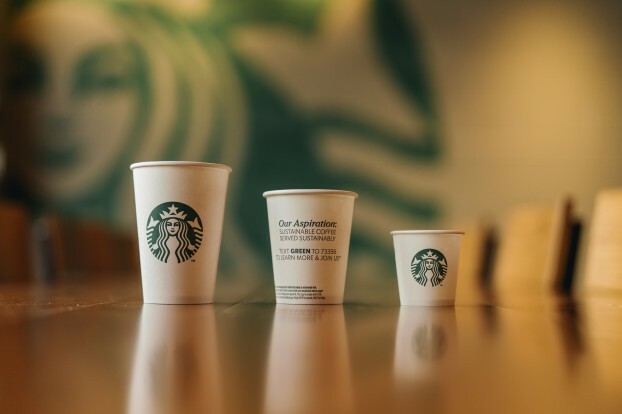 The ubiquitous coffee chain is currently testing out what it dubs a “greener” to-go cup in Vancouver, which the company will be testing for recyclability and composability in that area. 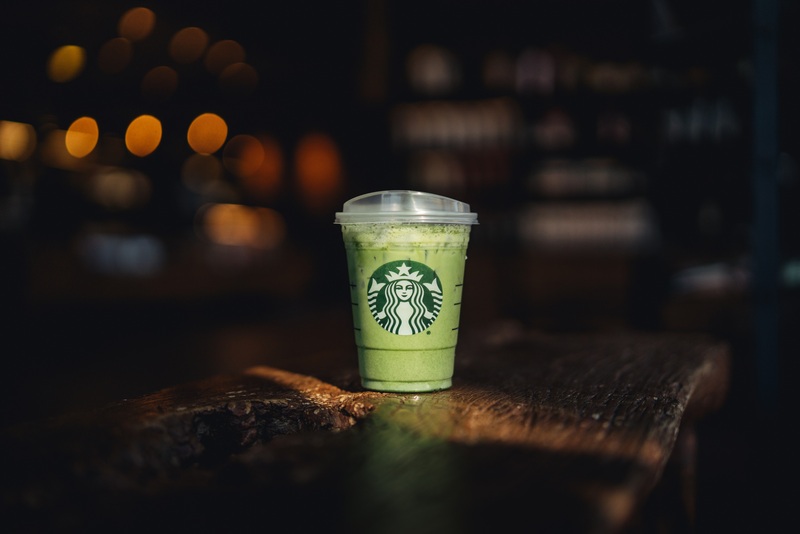 The chain will also be rolling out new lightweight, recyclable strawless lids to all American and Canadian stores in the next year, starting in Toronto this summer. 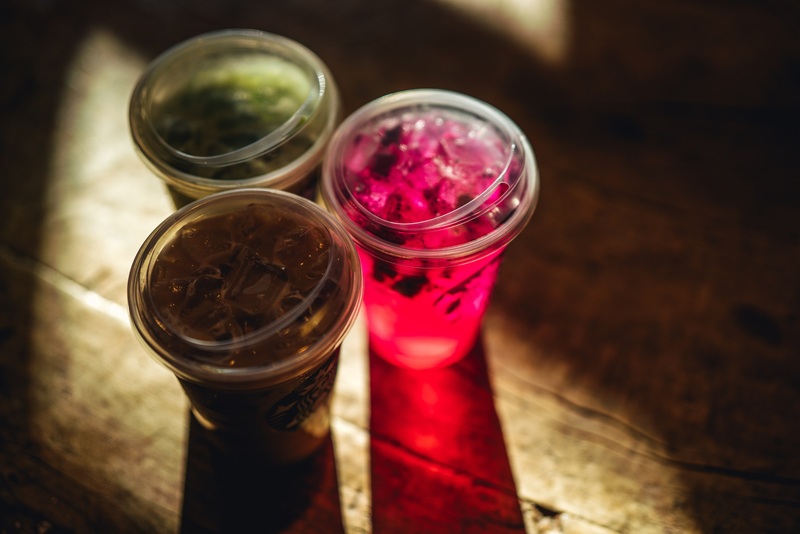 Environmental groups like Greenpeace Canada have pressured companies to stop providing customers with single-use plastic straws. Period. And last July, the global behemoth announced it would phase out plastic straws in all its 30,000+ stores by 2020. Let’s all raise a cup (with a strawless lid) to that.